Happy Hollow is a well-kept secret! Conveniently located south of Hwy 20 and close to Hwy 331 for easy access to Hwy 98 and north to I-10. Well maintained Subdivision with no HOA and no dues! Wooded half-acre lot on the lake in Happy Hollow. There are four adjoining lots total for sale. Buy one, two, three or all four!! Water access for homeowners to Black Creek. Enjoy Florida living just north of the hustle and bustle of the vacation/resort areas. New Bayfront Park at the Choctawhatchee Bay Bridge under construction and open soon. New businesses locating in Freeport. 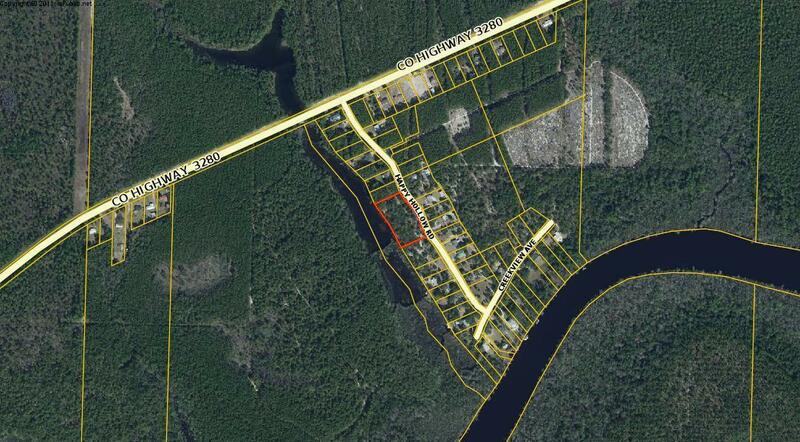 Build you new home in Growing Freeport!